Who doesn’t secretly want to live in leggings and tees? Every. Day. That would be me. But not just any leggings and tops. I don’t need any leggings that perpetuate any muffin top or make me look like a gym rat. And I don’t need a tee that’s too tight or inflexible. I want to look fashionable and feel fabulous. LuLaRoe leggings and tops effortlessly make me look and feel both of those things. How do LulaRoe leggings and tops work for everyday without being so...everyday? I was lucky enough to sample this Irma top and leggings outfit. 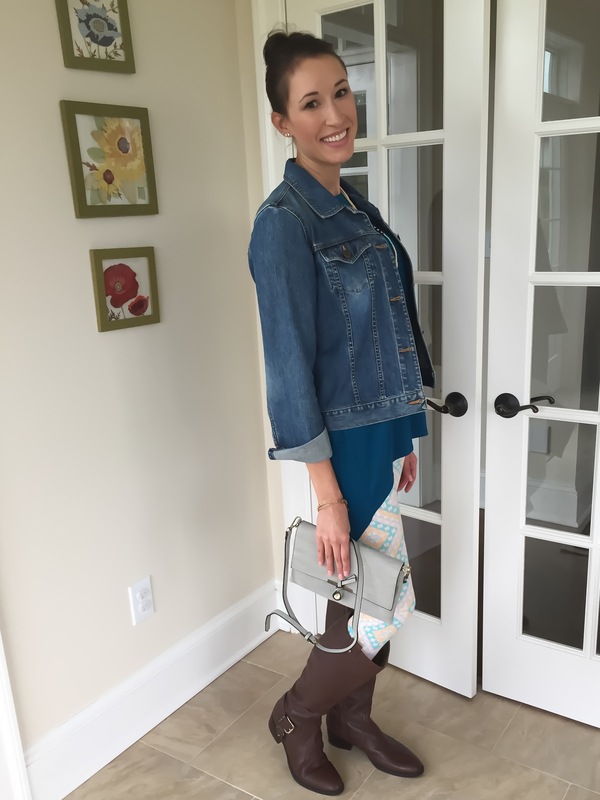 I am going to show you two different looks I created with the outfit to display the pieces’ versatility! And you can see in the photo above that there are a range of body sizes and styling options. (All the girls are wearing the variations of the Irma top and the leggings.) Please let me know in the comments which of my looks you like better! 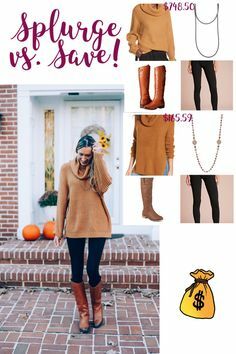 The length of the top is perfect for leggings. I always want to cover up a little in back so that I don’t look like I’m headed for the gym. And the waistband of these leggings is so moldable, and it doesn’t cut into your torso at all. 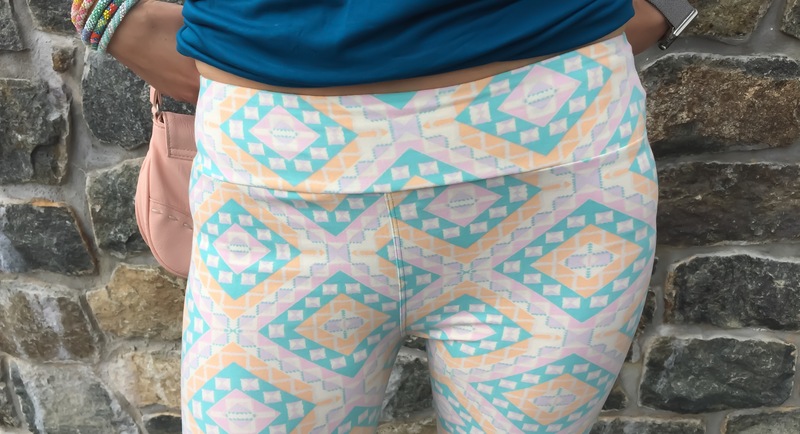 We’ve all had our experiences with muffin-top inducing leggings! 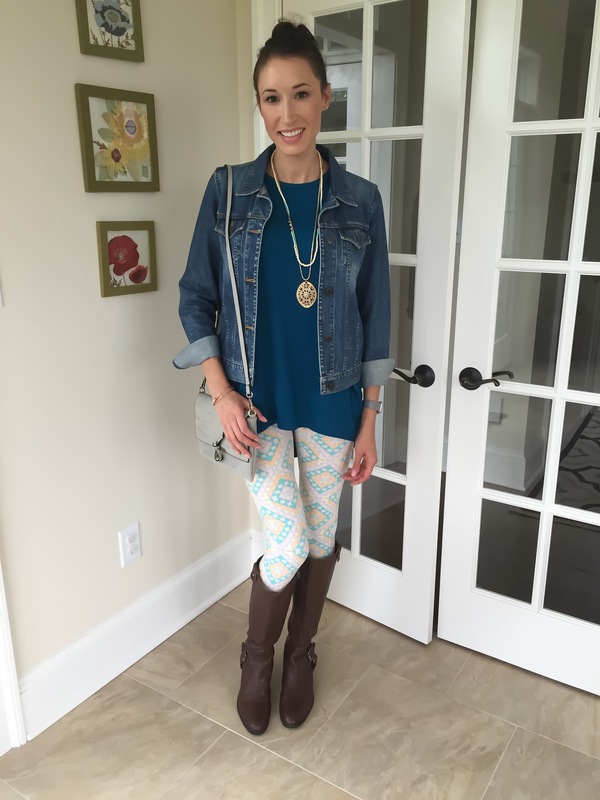 My mind is still churning with more outfit possibilities… How would you style these leggings? That’s whats up in fashionable and functional style today. Please feel free to share with your readers, friends, and family! And don’t forget to tell me which of my looks you prefer! Thank you to Jackie and Barb, LuLaRoe consultants, for giving me this product to try out and share with my readers. All opinions are my own. love this post (and that brand!!) thanks for sharing your thoughts! I love Lularoe! I have two of my good friends selling it and now I’m addicted. I just bought my 4th pair of leggings – which are my fav because they are pumpkin pie! I looove the pumpkin pie ones!!! I didn’t get a chance to get any fall ones. Enjoy- so soft! Really love this brand ! It looks so good on you !